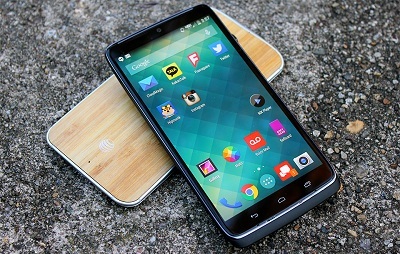 Motorola recently launched its new smartphone Moto Turbo which is available @41,999 INR on eCommerce websites. It is viewed as one of the best performance device among its other rivals. Motorola continues to provide high performance smartphones after launching bestselling mobiles like Moto G and Moto X last year. Motorola has gone a step further with its new launch by providing new steady material and built and also giving a high quality looks and feel. 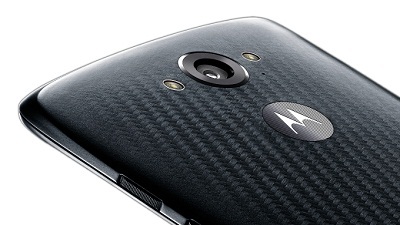 Motorola introduces a new material – called ballistic nylon – which is a thicker, tougher variant of synthetic nylon. It helps in providing a tougher surface for the smartphone. Moto Turbo comes with a 5.2-inch Super AMOLED screen with Corning’s Gorilla Glass 3 for protection from scratches. Moto Turbo has a resolution of 1440×2560 pixels (QHD), with a pixel density of 565ppi that makes this smartphone more crispier and clear. Coming to hardware specifications, Moto Turbo comes with a Qualcomm Snapdragon 805 SoC with a quad-core processor clocked at 2.7GHz and an Adreno 420 GPU. There is an ample 3GB of RAM, with 64GB of internal storage. The only problem here is the unavailability of external Micro SD slot. Moto Turbo’s camera has a 21-megapixel Sony sensor and comes with a 2-megapixel front facing camera which can also do 1080p videos. Connectivity-wise, it comes with a Nano-SIM which will work well with 4G networks but only on the 1800MHz band. 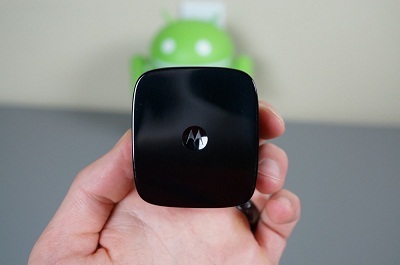 Most 4G networks in India at the moment use the 2300MHz band, which the Moto Turbo cannot connect to. Coming to Wi-Fi bandwidth, it comes with 802.11 a/b/g/n/ac and NFC. One of the strongest points of Moto Turbo is its high quality battery life that comes with 3900mAh. 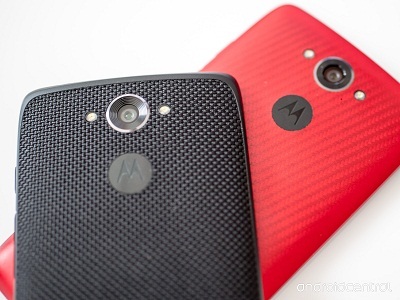 the phone works in Android 5.0.2 Lollipop and comes with inbuilt features of Moto X(Gen 2). Performance wise, Moto Turbo is a fully loaded smartphone which can run each and every game with highest settings.